Mums are great. 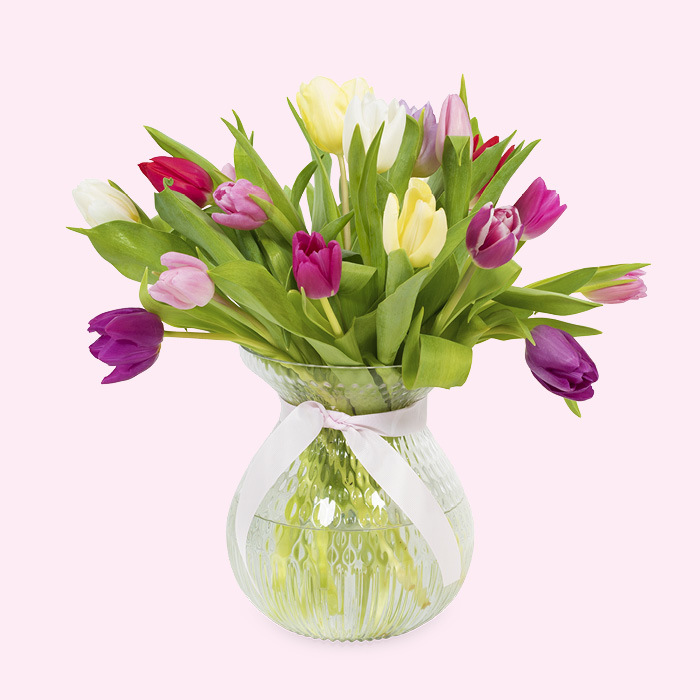 So why not let her know she's one in a million by sending Mother’s Day flowers. 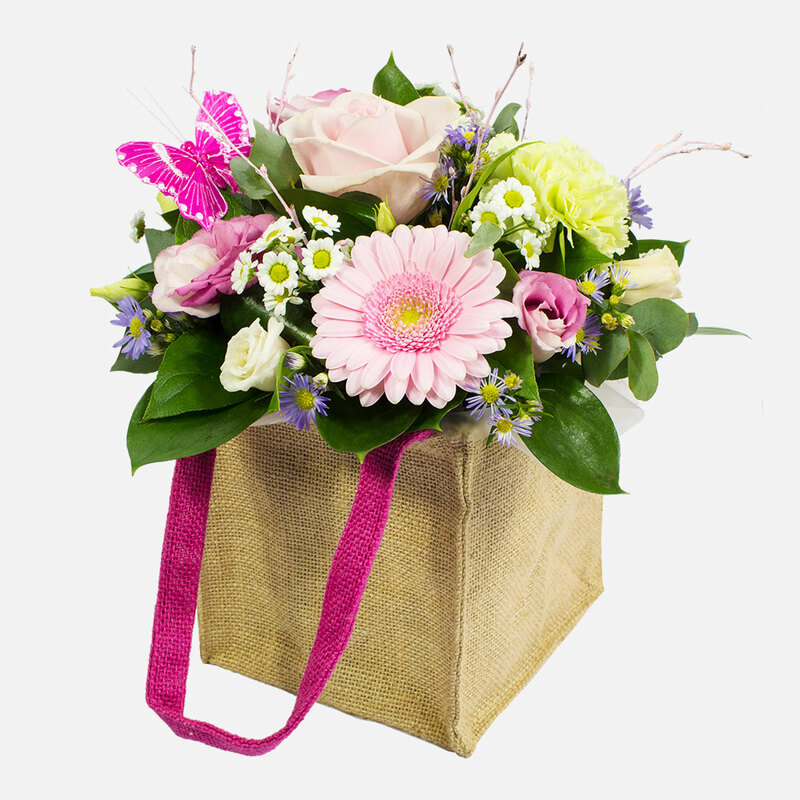 Sending flowers is the perfect option when you can’t be with your mum in person with Direct2florist’s network of skilled local florists ready and waiting to deliver the perfect floral gift by hand. 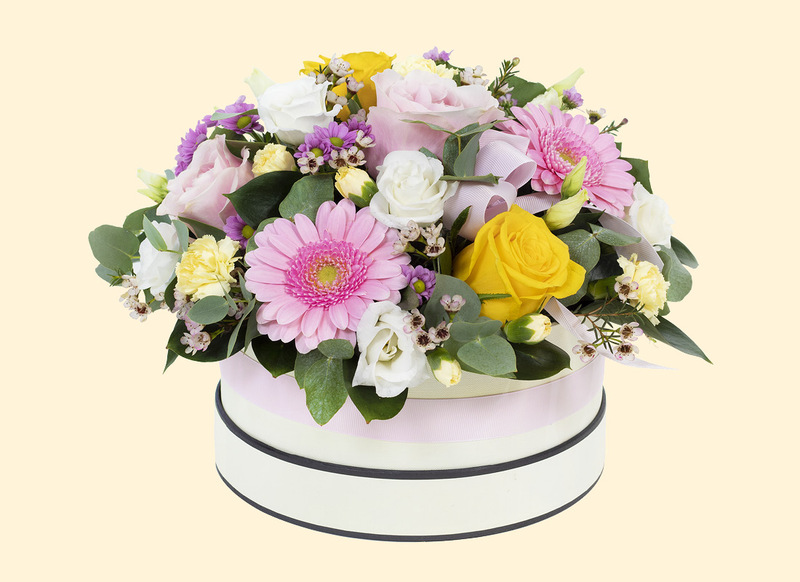 Mothering Sunday (Mother's Day) is always the fourth Sunday of Lent in the Christian calendar, which is exactly three weeks before Easter Sunday. In 2019 it falls on March 31st. 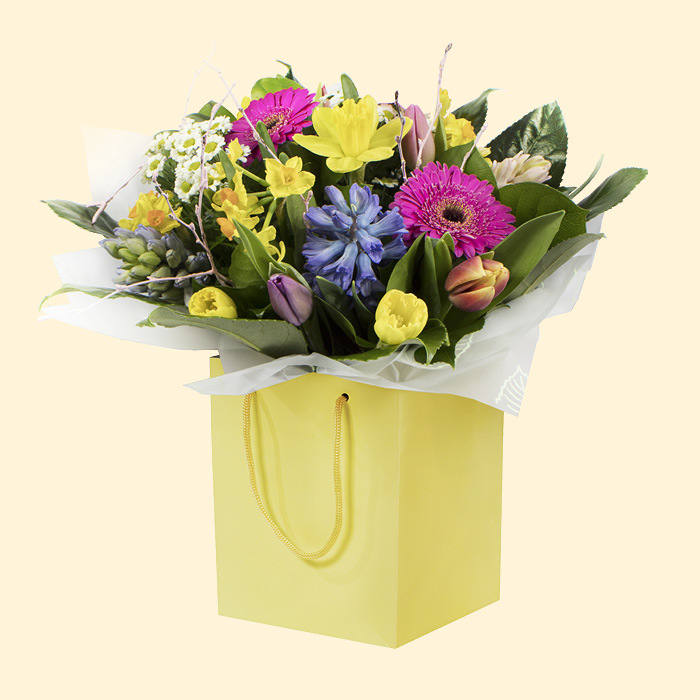 We’re often told by our florist's delivery drivers that they have the best job in the world – because they get to see the huge smiles on the faces of those receiving a surprise gift of flowers, especially at Mother’s Day. 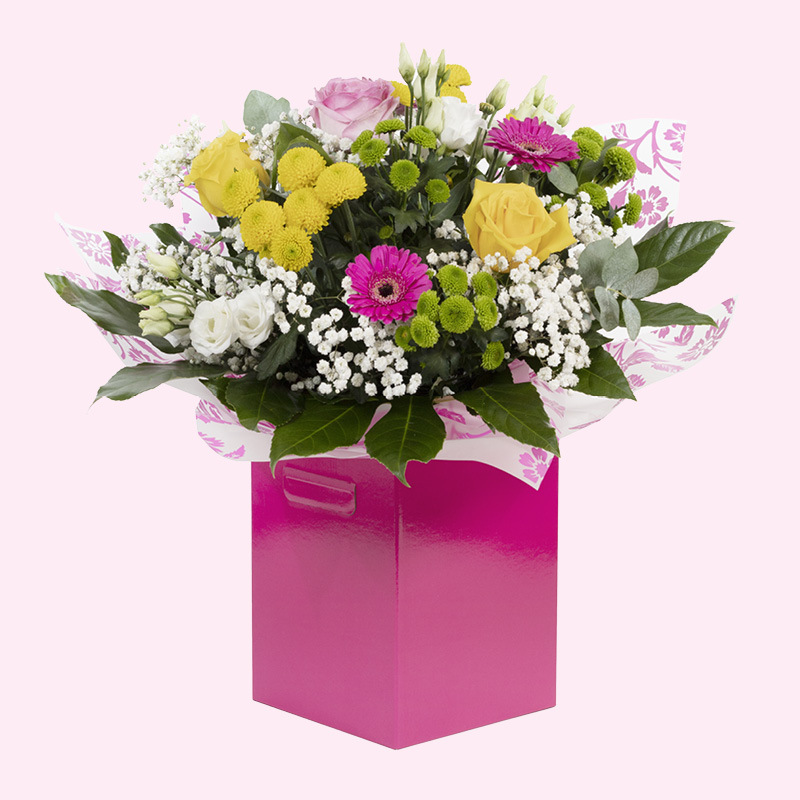 Apparently mums love a surprise – and now you can share that joy too. 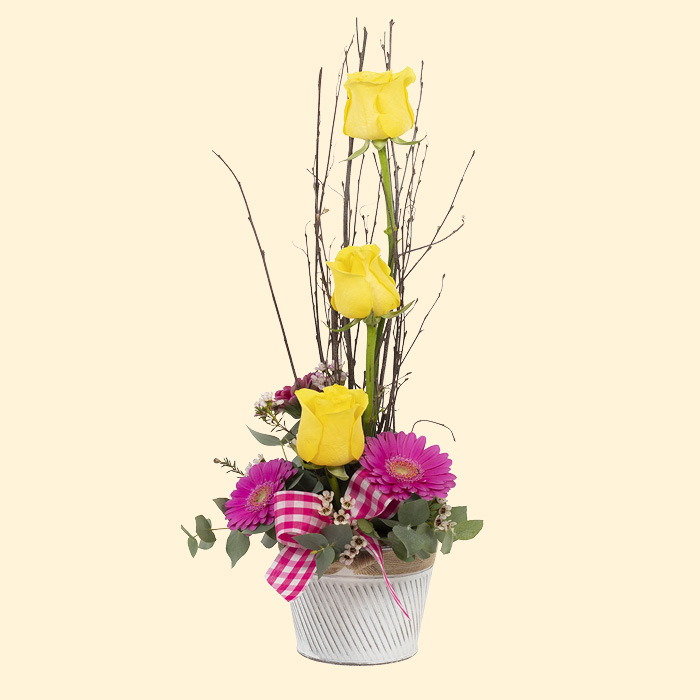 Let her know youre thinking of her with this beautiful ensemble of florist fresh flowers, perfect for the occasion. 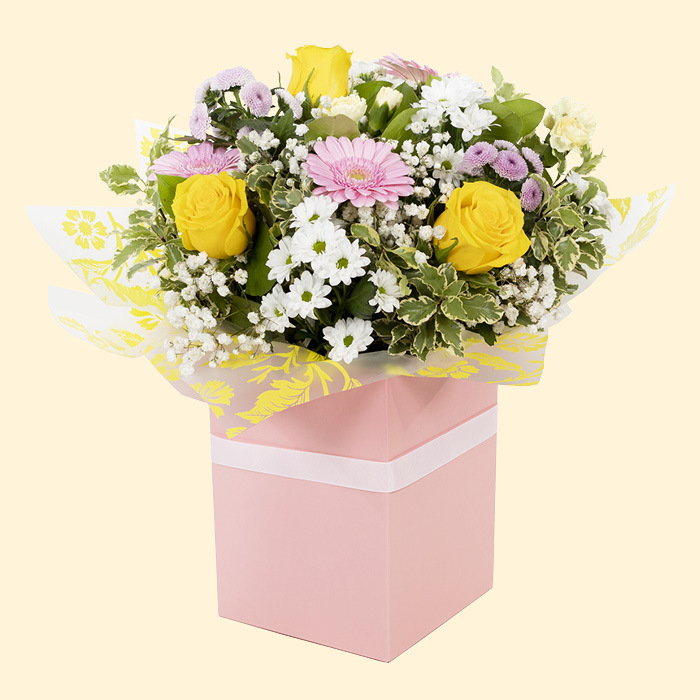 Available in a yellow colourway, this delightful arrangement is sure to make Mum smile on Mothers Day. 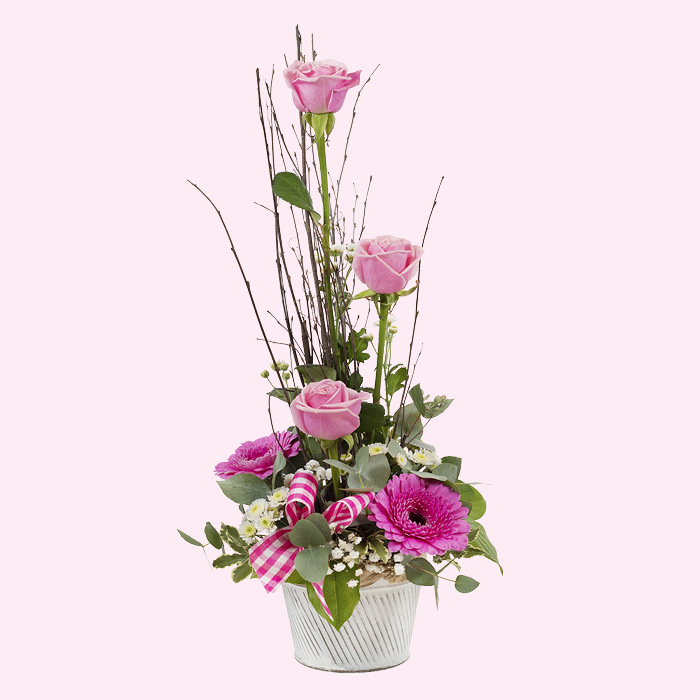 Available in a pink colourway, this delightful arrangement is sure to make Mum smile on Mothers Day. 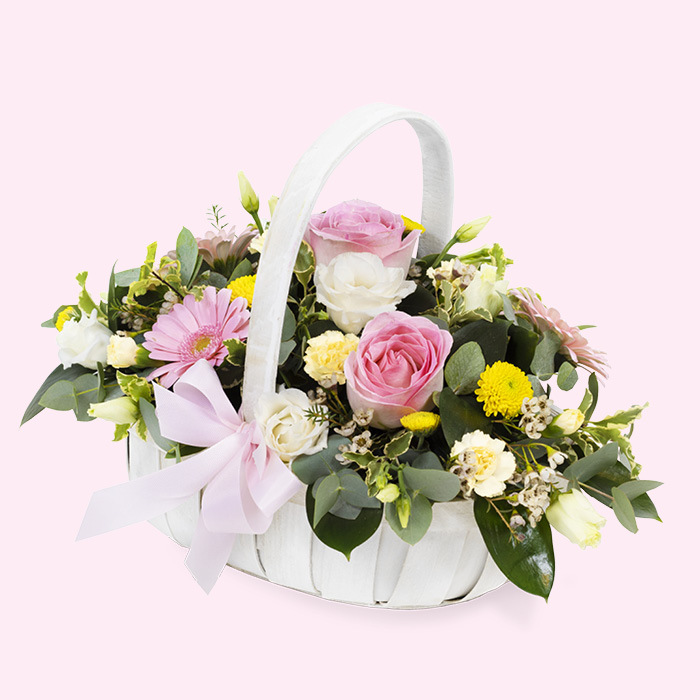 A pretty collection of pastel flowers skilfully arranged in a delightful basket to say Happy Mothers Day in a special way. 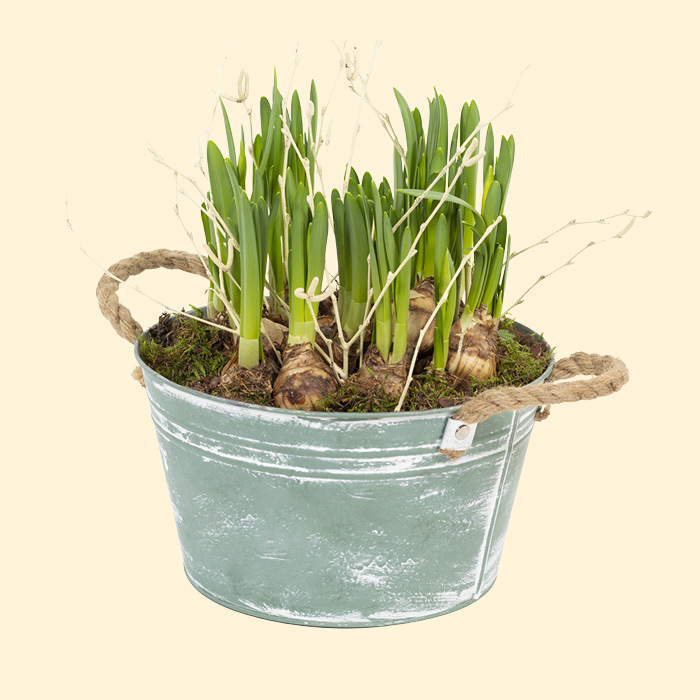 Each and every gift will be delivered by hand by a smiling delivery driver and comes complete with your personal card message that allows you to share your love on Mothering Sunday. 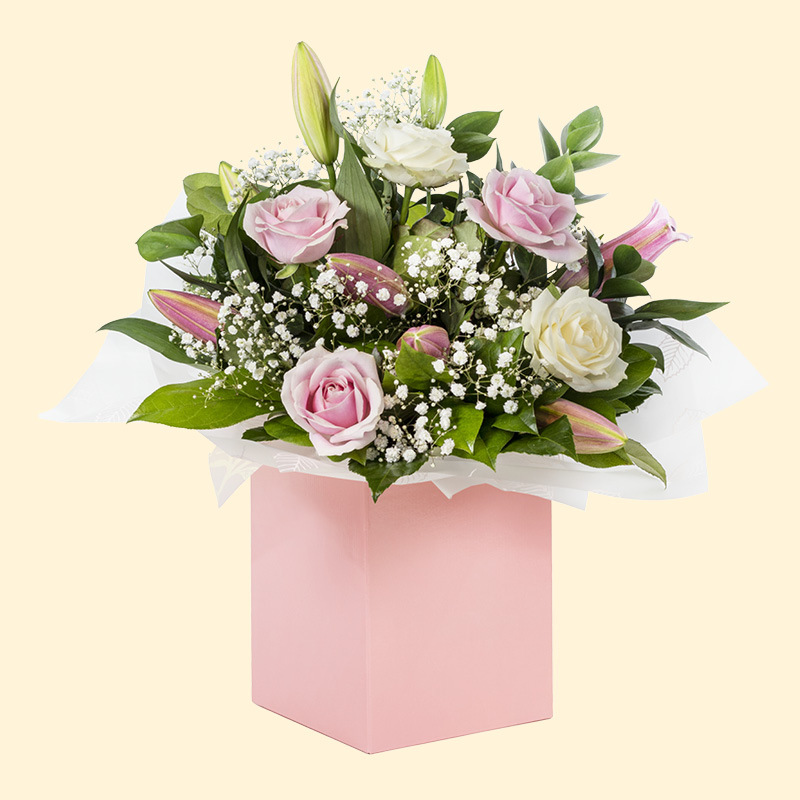 Whether you’re looking for flower delivery to Dublin, Cork, Limerick, Galway or anywhere else in Ireland, our florists have created a wonderful selection of beautiful Mother’s Day flowers for you to choose from.